We know it’s the year for Mercedes, it’s the year for motorcars at the same time and as a result it’s easy to get caught up in special edition sports cars. Them Germans however are pretty careful with the details, and they tend not to forget their great workhorse machine, the Mercedes Unimog. Slightly younger than the Mercedes brand as a whole, the Unimog is still pretty old as it now got to the point where if it were a person it would start counting minutes left till recovery. Sixty years is the age of the Mercedes Unimog and if you feel like celebrating the situation, you’d probably appreciate the origin of the name. You see, Unimog stands for “Universal-Motor-Gerät”, the shortened version, obviously, where the translation equates to “universal motor unit”. 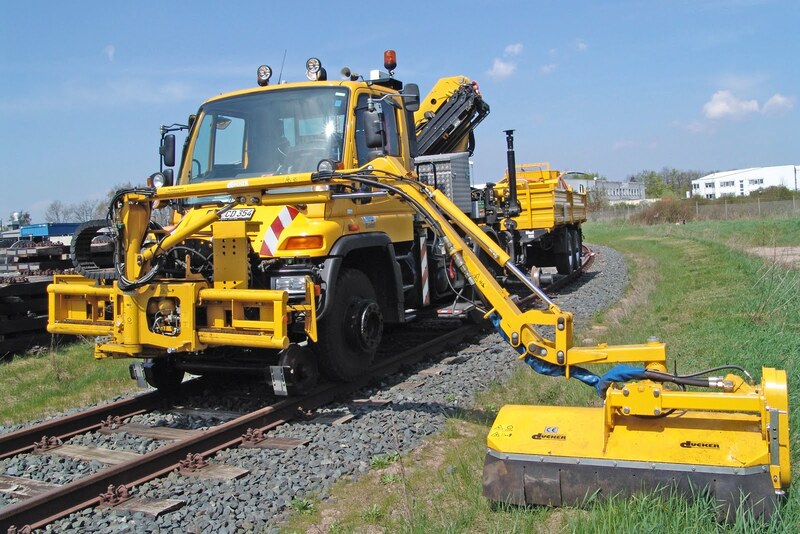 I’m completely aware of how boring and German it sounds but if there ever was more of a multi-purpose and flexible machine than the Unimog it was probably used during the war or outer space. 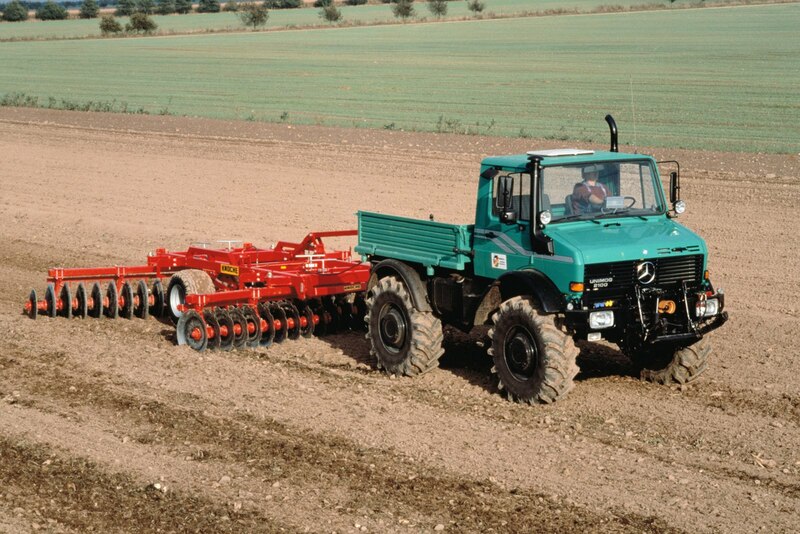 Throughout the history of the Mercedes Unimog it saw jobs as an off-road vehicle, fire-fighting car, tractor duties and there was even a version that served as a locomotive. 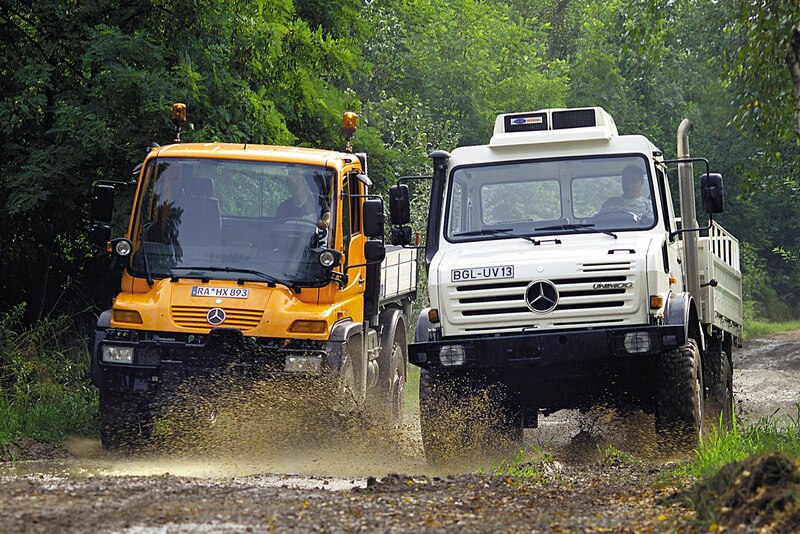 Come June 4th, all of these versions and lots and lots of owners will be meeting up at an event held by Mercedes to celebrate the great life the Unimog leads.